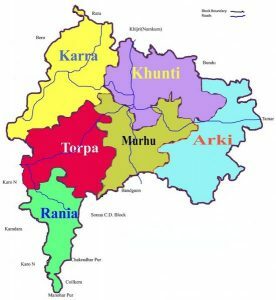 The newly created Khunti district, earlier a sub-division of Ranchi district was carved out of Ranchi district and created on 12.9.07 as the 23 rd district of Jharkhand. Part of the South Chotanapur Commissionary, Khunti is a very new district. 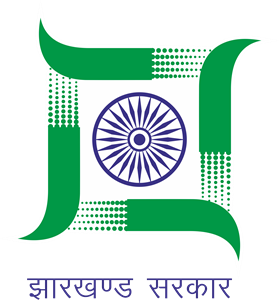 Established on 12th September 2007, Khunti is a district with 6 Blocks, and is 40 Km. South of the state capital, Ranchi.